Yet another major city has joined the charge to help shut down puppy mills ... for good. Last week, Phoenix, Arizona, officially joined the list of U.S. cities passing legislation aimed at shutting down puppy mills by requiring pet stores to offer only adoptable rescues. 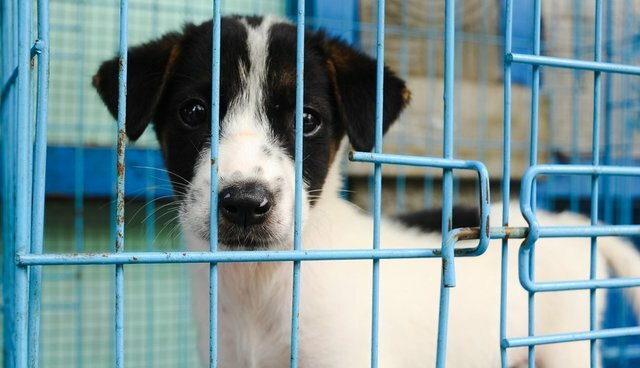 The city upheld a 2013 ordinance banning pet stores from selling puppies and kittens - requiring them instead to offer adoptions of shelter and rescue animals. Phoenix joins more than 59 cities and counties across the country that have passed similar legislation. Puppy mills breed puppies for profit, at the expense of the health and well-being of both the puppies who are being sold and the older dogs used to breed them. The mothers and fathers of dogs sold by puppy mills often live their whole lives in cages, never knowing love or human affection. The Humane Society of the United States, along with animal lovers and activists, celebrated the decision in Phoenix - but not everyone is cheering. Frank and Vicki Mineo, who own Puppies 'N Love pet stores, plan to appeal the ruling, complaining that the requirements will unfairly hurt their business, which buys from only "USDA licensed breeders." Requiring pet stories to offer rescues helps save the lives of the millions of adoptable animals who are put down each year in overcrowded shelters. And, as we've all seen firsthand, when pet stores facilitate adoptions instead of selling animals, magical things can happen. 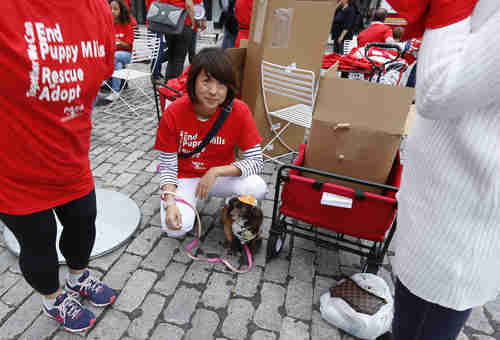 Click here to find out what you can do to help stop puppy mills in your state.